Cool vector stock designs come in this Illustrator freebies package. Great vectors to inspire you or give you a head start on your logos, emblems, t-shirts or corporate branding projects. Zip file contains AI, PDF and JPEG format files for your convenience. 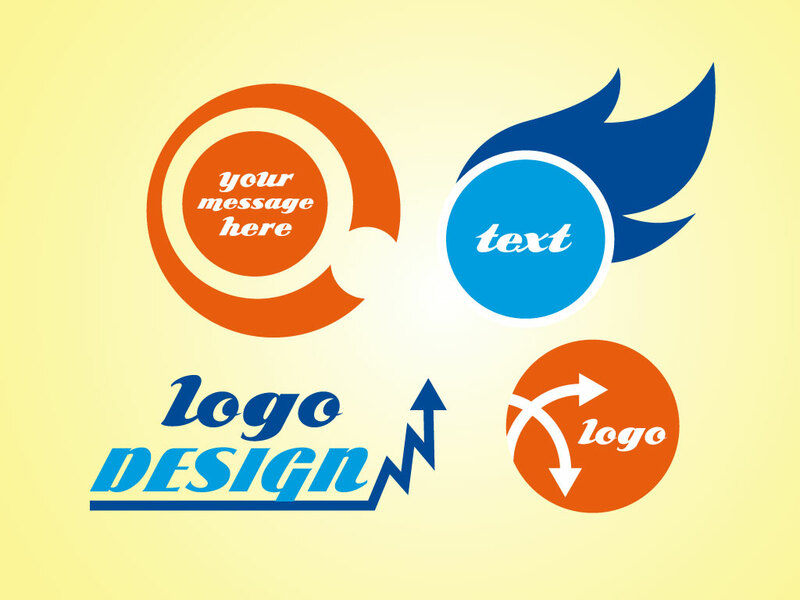 Tags: Branding, Corporate, Flames, Icons, Logo, Marketing, Shapes.